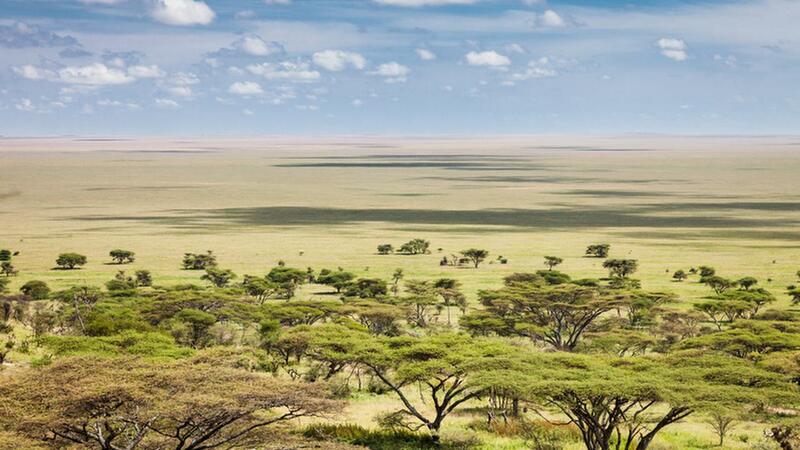 The Serengeti ecosystem is a geographical region in Africa. It is located mainly in northern Tanzania and extends into south-western Kenya between 1 and 3 degrees south (latitudes) and between 34 and 36 degrees east (longitudes). It spans approximately 30,000 km2 (12,000 sq mi). 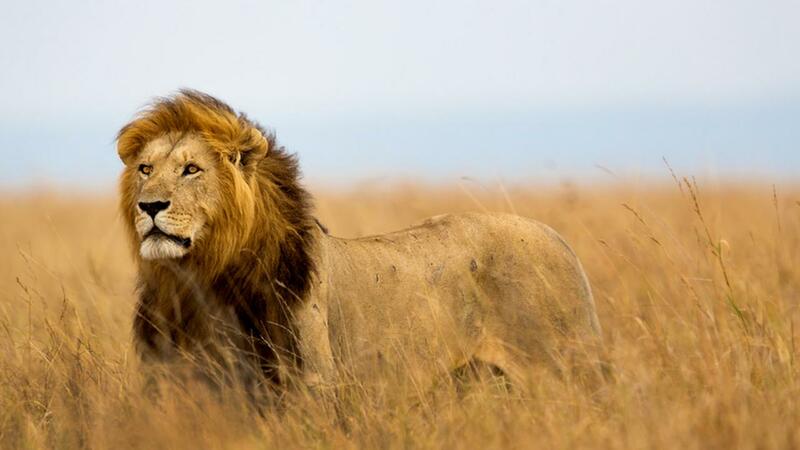 The Kenyan part of the Serengeti is known as Maasai Mara. The Serengeti hosts the largest terrestrial mammal migration in the world, which helps secure it as one of the Seven Natural Wonders of Africa, and as one of the ten natural travel wonders of the world. The Serengeti is also renowned for its large lion population and is one of the best places to observe prides in their natural environment. The region contains the Serengeti National Park in Tanzania and several game reserves.